Portland, Maine, arguably already the beer capital of New England, will welcome yet another brewery to its city limits this summer. 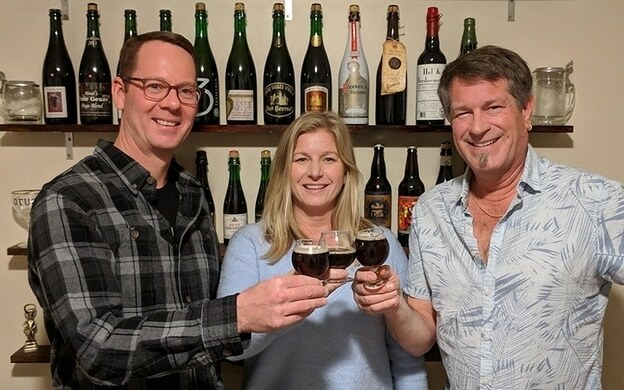 Brewery Extrava, which plans on focusing on Belgian-inspired Ales, will debut in the city’s East Bayside neighborhood. 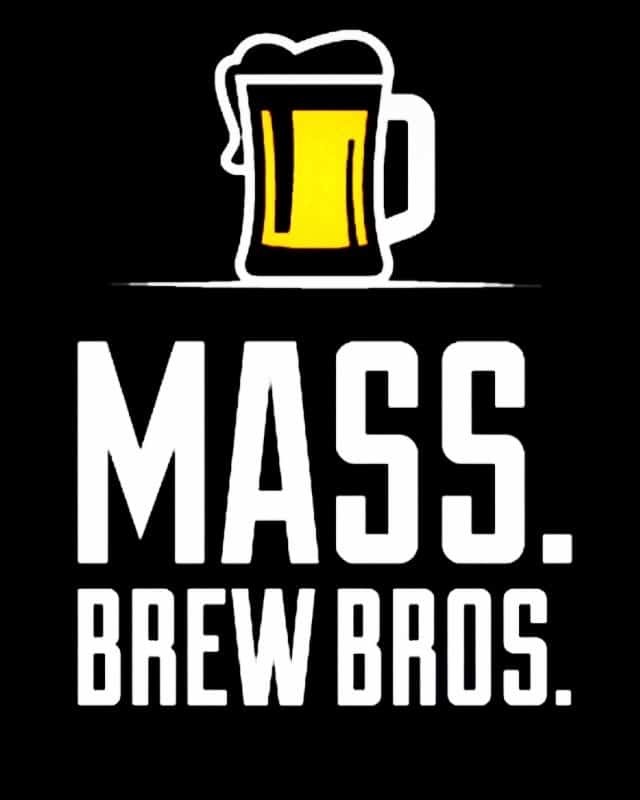 Related: Who Brews The Best IPA in Massachusetts? Help Us Find Out!